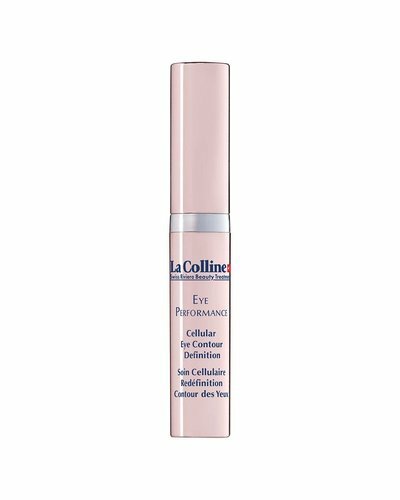 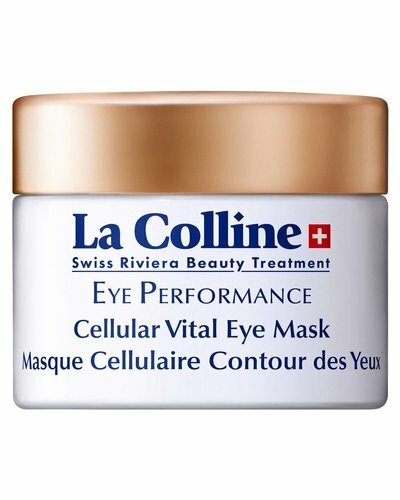 The Eye Performance products from La Colline ensure perfect compatibility in the vulnerable area around the eyes with adapted textures and formulas that are rich in precious anti-aging ingredients. 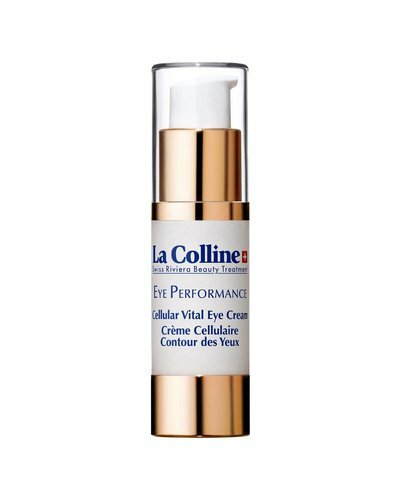 A triple action and onctuous eye contour care for a dazzling look. A surprisingly light, pleasurable cream that is rapidly absorbed by the skin.